OMG Posters! 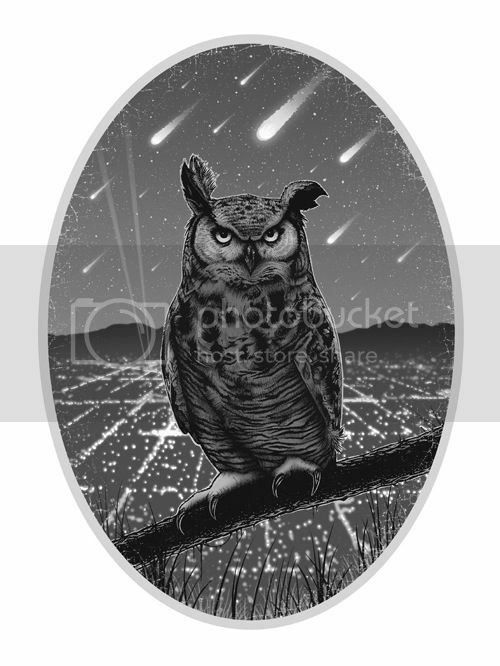 » Archive "Owl And The City" Art Print by Tank Axe Love - OMG Posters! Looks like Tank Axe Love has a new art print out. “Owl And The City” is a 20″ x 28″ screenprint, has an edition of 50, and costs £35. Visit Tank Axe Love. Love the hell out of this…perfect.